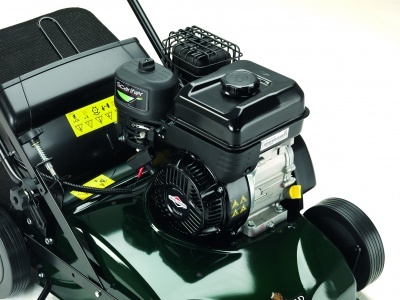 Maintain a healthy, lush lawn with this Hayter machine. 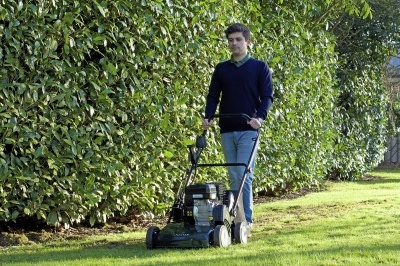 A scarifier provides an easy solution to achieving the perfect lawn. 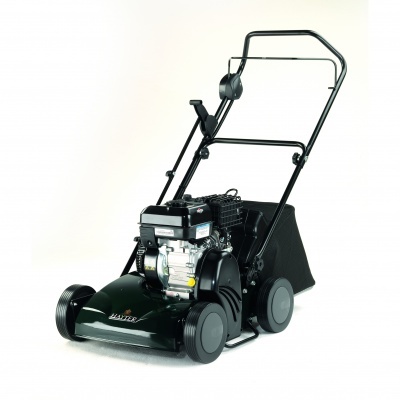 Featuring a Briggs and Stratton 550 series engine powering 15 fixed cutting blades, this machine will allow you to de-thatch and help maintain a healthy, lush lawn. Cutting depth is altered between 5 settings by operating a single, simple and easy to use lever. 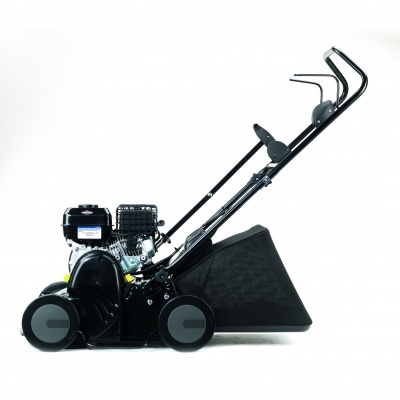 There is also a transport position allowing movement over the lawn and paving without damaging the turf or blades. 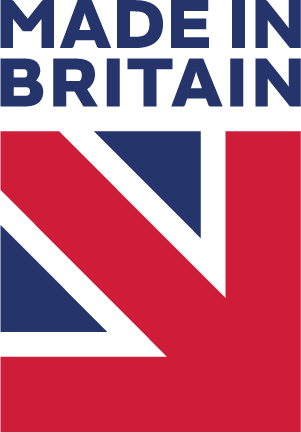 All Hayter products are proudly made in Great Britain.